Police were waiting for a government team of officials and scientists to survey the area and report on their observations before taking any action. Coastal residents said the steam and ash column first appeared on Monday morning, after a series of sharp earthquakes were felt in the capital, Nuku'alofa. 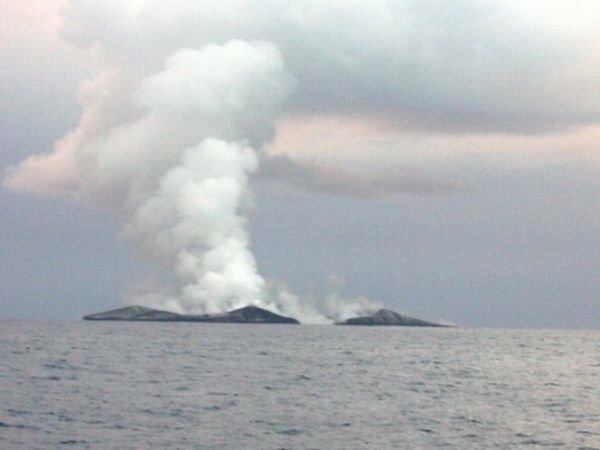 "This is not unusual for this area and we expect this to happen here at any time," said Keleti Mafi, Tonga's geological service head.